This entry was posted in Humor, Philosophy, Poetry and tagged birthday cake, blues, Chocolate Cake, cold, food, Humor, Modern Philosopher, poem, Sarcasm, satire, winter. Bookmark the permalink. It’s supposed to be 30 below tonight with the wind chill. Where is the global warming we were promised??? I see you met Kitt! Did you guys have cake? I’m writing about it Friday! It’s fun when we can really meet, Austin. Yes, it would be nice to meet some of you wonderful Modern Philosophers! Thanks a lot! 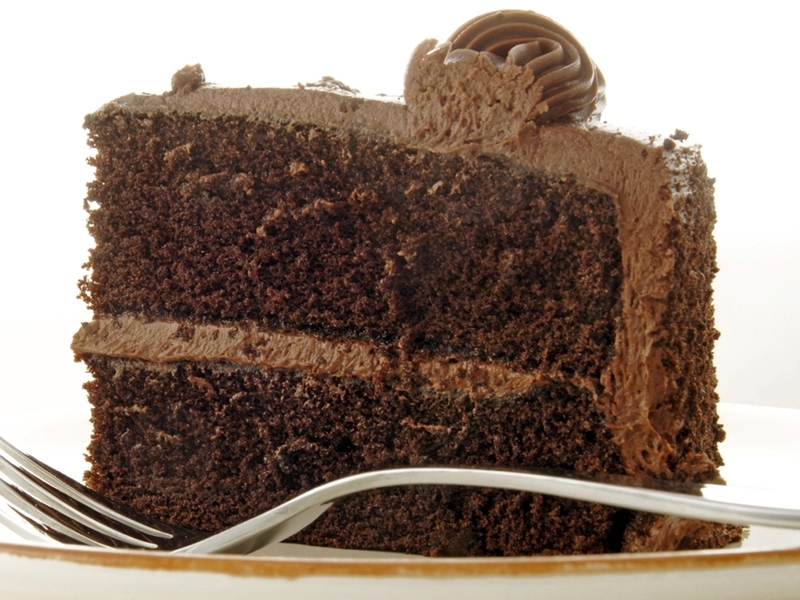 It’s after midnight here and now I’m craving chocolate cake. Which of course I have none of… I’ve had one of those days too. It’s bitter cold here in Wisconsin. Schools are closed for a second day tomorrow. Unfortunately my kids still have school because I homeschool. They are so deprived… no snow days for them. And here I am, no chocolate cake for me. 😦 Time to go snuggle under the covers with my two English Mastiffs and dream of chocolate cake. Wake me when spring arrives. Happy birthday Austin! You probably didn’t see my post about surgery on Monday. I’m catching up with blogs while waiting to take meds at 3:00! No fun at all and now I’m Jonesing for a piece of cake! You are so sweet! Thanks Austin! yumm that cake sounds gorgeous.. It is a bit like pizza the next day – so wanted and so much more yummier… ( not no teasing about the weather this time)….. stay warm. Hope Gary is snuggled up in a cave somewhere. He’s made of stone, so he’s fine. I’m not going up to visit him, though, until it gets much warmer!